Transport Secretary Chris Grayling has announced the publication of the National Policy Statement (NPS), which is the next step in the long process in the government's attempts to get a third runway built at Heathrow. It will come as no surprise to residents that the government is pushing forward despite the extensive list of hurdles that were identified by the Transport Select Committee of MPs, which published its report on the NPS in March. Grayling, who was subjected to calls for his resignation yesterday following the new rail timetable chaos being endured by travellers on the rail network, fixed a smile on his face and started to talk about the runway plans that would create a disaster for the country. 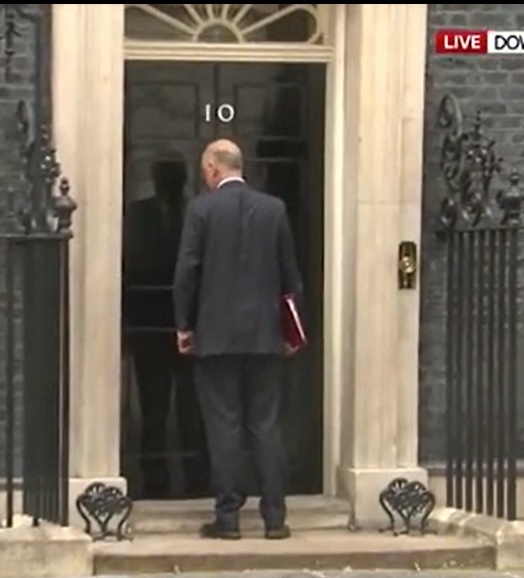 Chris "Billy No Mates" Grayling was shut out of No 10 this morning - to the amusement of reporters outside. Christine Taylor, who has been at the forefront of the local campaign against a third runway at Heathrow for the past 16 years and is on the SHE committee, responded: "This is not a done deal. Grayling is aware that even if he persuades MPs to vote for a third runway, the government will face legal challenges that will confirm it is undeliverable." Andy McDonald MP, Shadow Transport Secretary pointed out that Labour MPs will consider Labour's Four Tests for the runway. These cover noise, air quality, connectivity, climate change and growth across the country. He made it clear that these tests had to be passed before any decision could be made, "We owe it to future generations". Anyone who has looked at Labour's Four Tests knows that these cannot be met. In addition, Grayling had difficulty answering questions in Parliament about transport infrastructure and investment risk. Questions about roads were deflected with a response about meetings with rail investors. The fact that no one wants to pay the billions needed to sort out the road infrastructure was dodged. 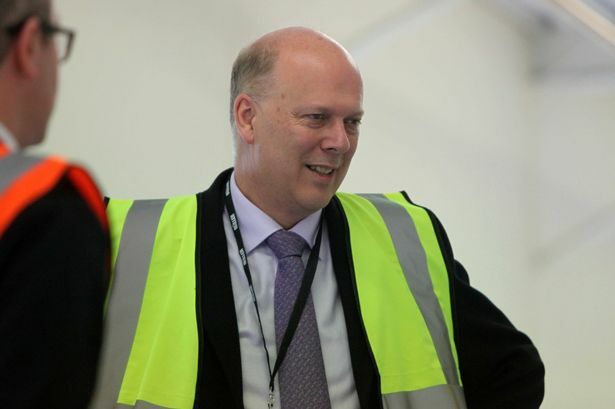 Grayling loves the old cliché of hi-vis to give the impression he is a man of action. Justine Bayley, Harmondsworth resident and another member of the SHE committee said, "Despite the announcement, this is not a final decision. I can't see how they will ever get the go ahead for the runway given the evidence the government now has. Meanwhile our the campaign continues."